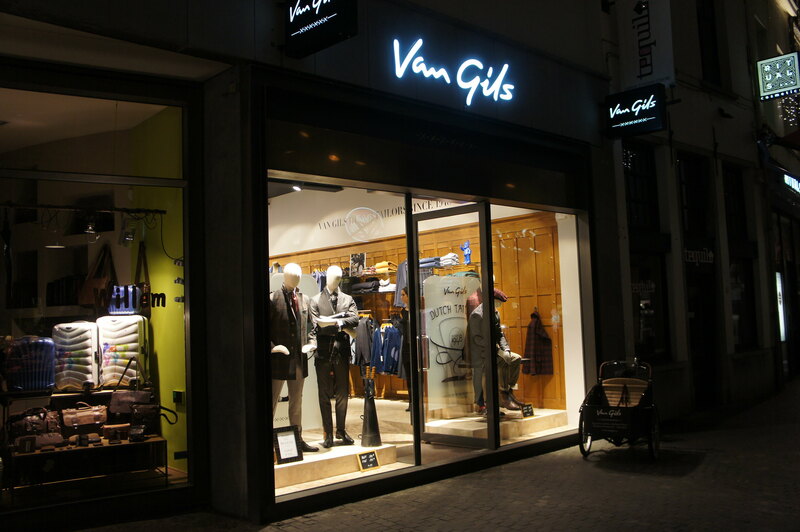 We were very excited to join the opening of the very first "Van Gils" store in Belgium. 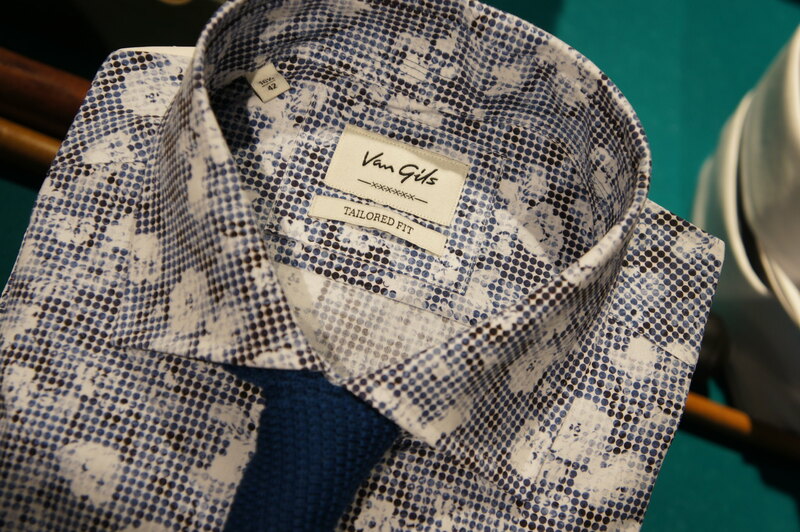 Van Gils was already a popular brand in Belgium, but up until now they didn't have a flagship store yet. 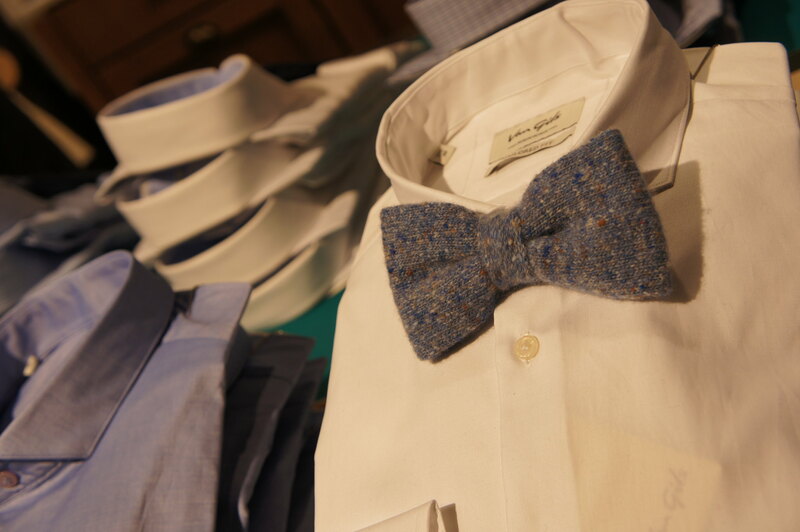 The fact that the first one is located in Antwerp, our fashion capital, is a very good choice. 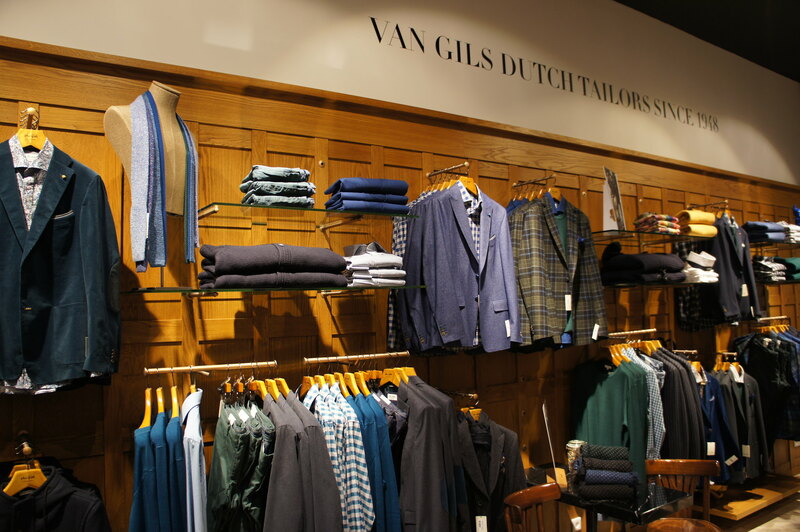 Van Gils is a Dutch menswear brand and their stores have a quite unique concept: whilst shopping, you can drink a gin & tonic, smoke a cigar or even get a shave by a real barber... Just relax and enjoy. 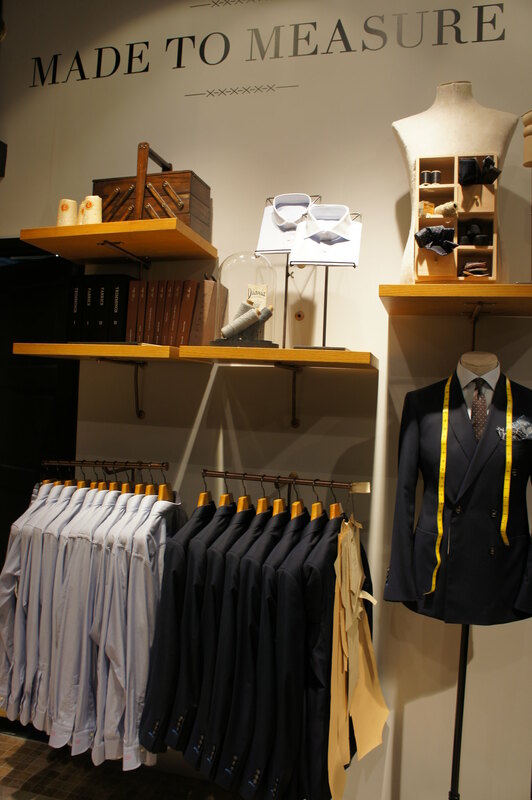 There is also a made to measure corner, which we think is really great. 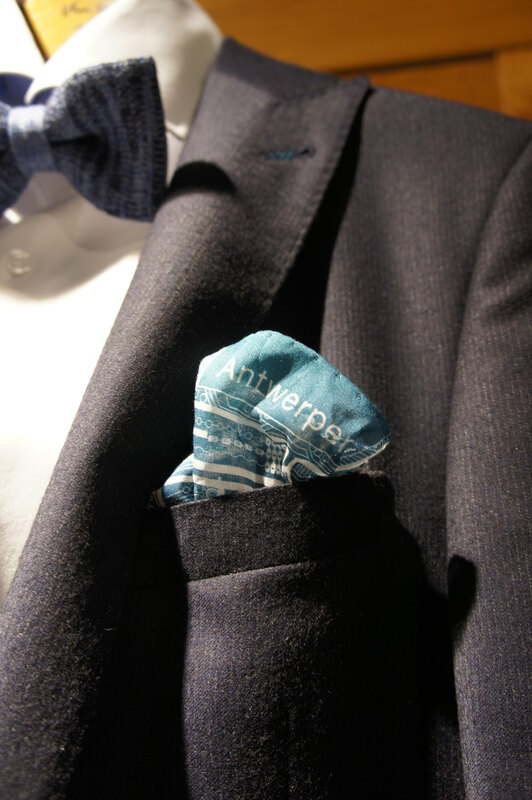 Specially for the occasion (and for the Antwerp store only! 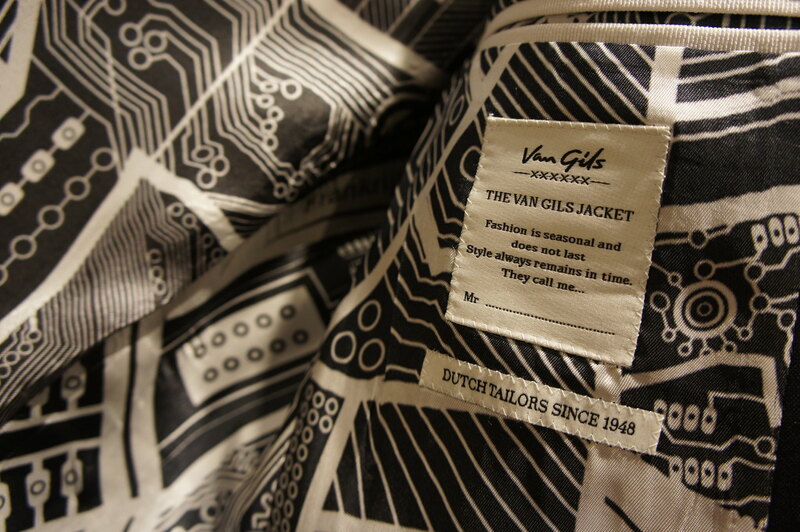 ), Van Gils created the 'No stitch, No story Jacket'. 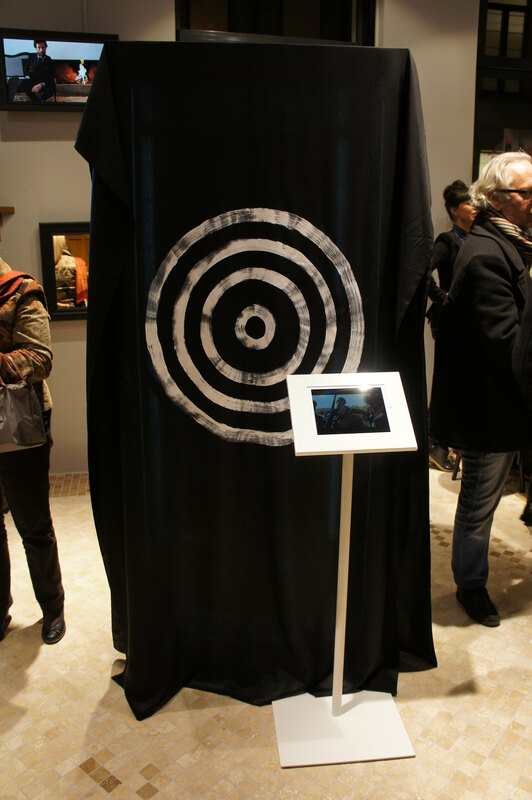 In the pictures below you can discover this interactive jacket. 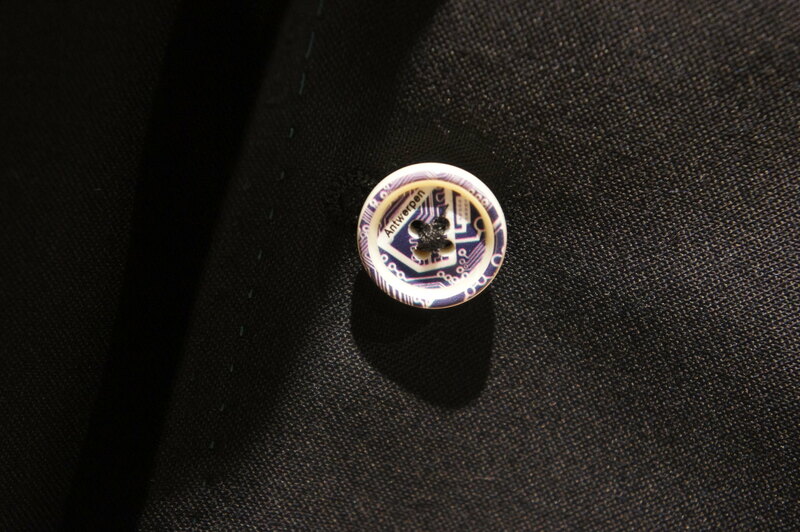 It has a special button that can be scanned with your smartphone. 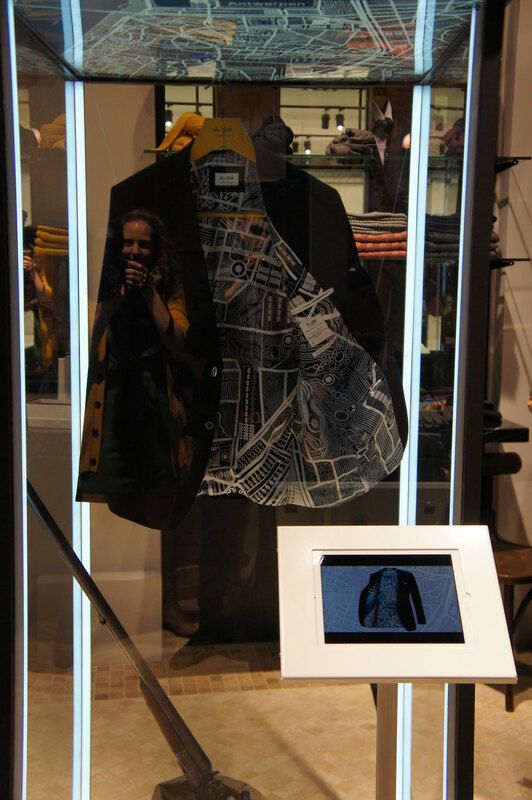 The Van Gils App enables you to check-in your jacket and share your location on social media. How awesome and unique is that? 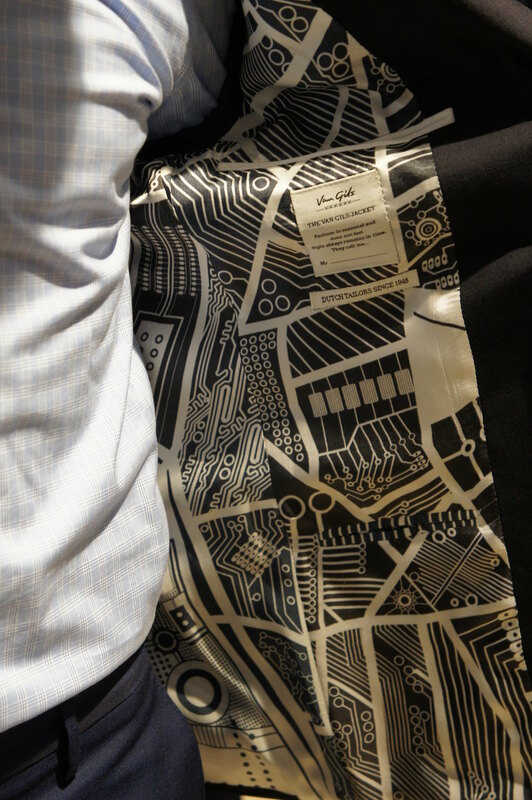 The jacket has a beautiful touch too: the lining is a map of our lovely city. Here is the address of the new store. It's definitely worth visiting! 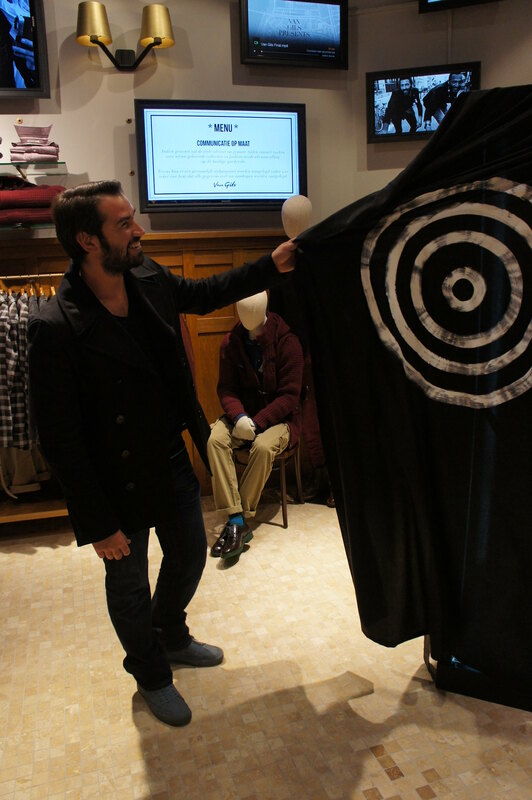 For the very first time, we were offered the opportunity to preview the new collection of Longchamp. We were very honoured, many thanks to the lovely Anita. Longchamp is a classic brand that's here to stay and we are delighted by this! Whether you want a travel set or a stylish city bag, Longchamp offers a wide range of splendid pieces. 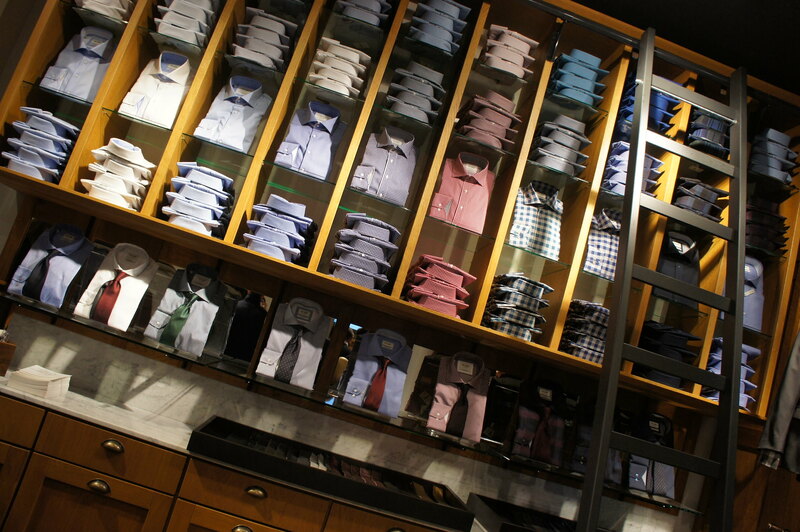 Discover the men's collection with your own eyes! Earlier this week, we went to Brussels for the SS14 press days. Very exciting, because we were invited to discover the new collection of Emporio Armani, as well as Giorgio Armani. Armani is one of our favourite designers. His looks are always so classy, stylish and timeless. 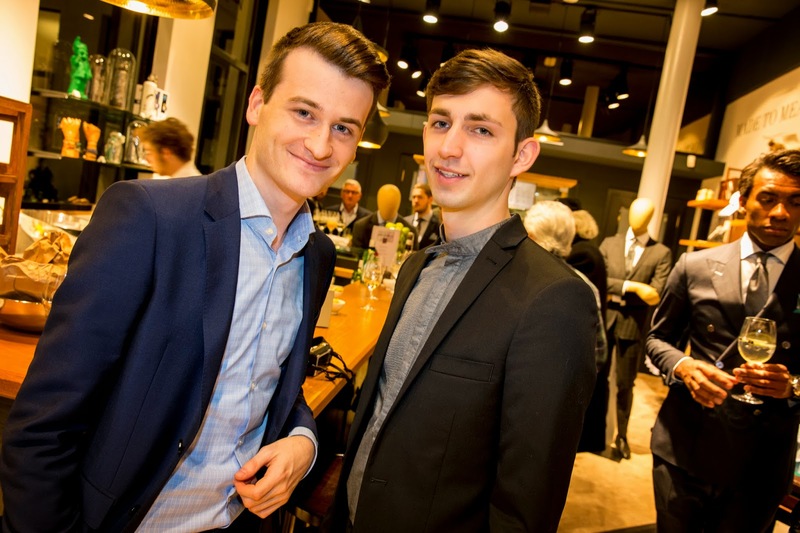 Recently 2 new stores opened in Antwerp. The first one is the Emporio Armani store at 'Hopland' and the second one Armani Jeans at 'Meir'. We are going to let the pictures speak for themselves. Enjoy!